Keeping our synchronization with the development taking place in this industry, we are engrossed in delivering a broad range of Modern Mortise Handle. 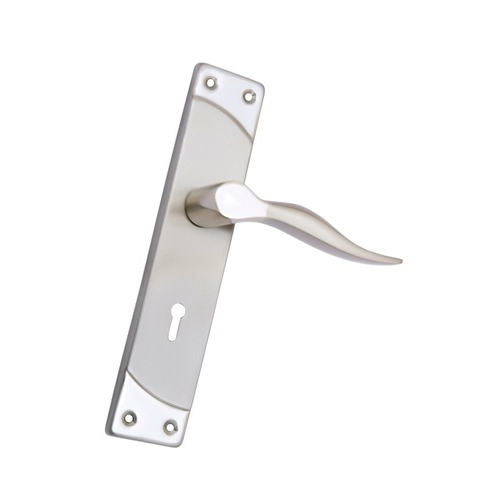 Established in year 2010, Kumkum Metal Industries is known as a reputed Manufacturer, Wholesale and Trader of quality Mortise Handle And Main Door Locks etc. Our range of products is manufactured according to the needs of our client. In order to maintain flawless production, we have a team of qualified and well versed professionals.